Add your initials to your stethoscope. 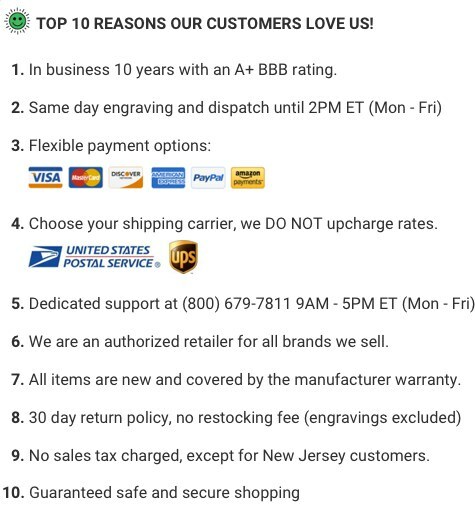 Orders placed before 2PM EST Mon - Fri engrave and ship the same day! To learn more about our laser engraving services, click here. The 3M Littmann Select Stethoscope is a dependable clinical tool for taking blood pressure readings and performing limited physical assessments. 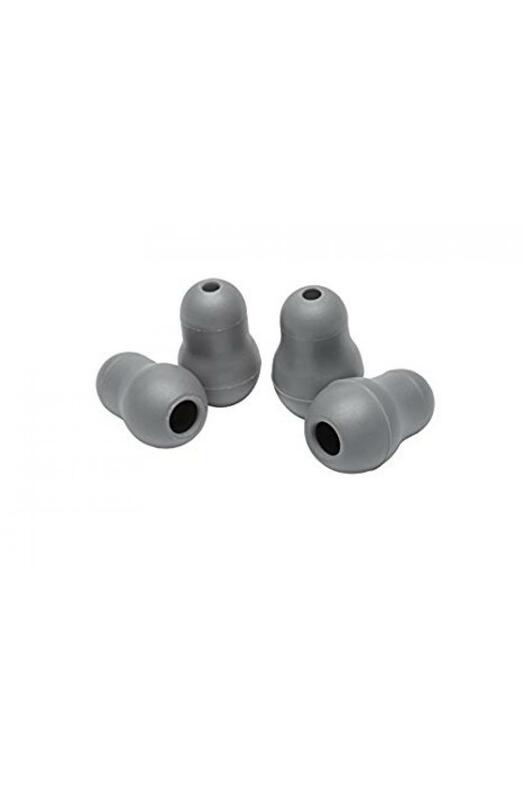 It delivers reliable sound quality and the portable convenience of a single-sided chestpiece at an affordable price. Non-chill rim and diaphragm for patient comfort. 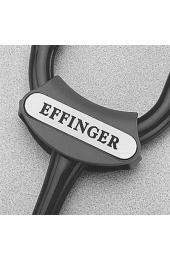 Our professional laser engraving services are available on the Littmann Select Stethoscope. Laser engravings are performed in-house, and do not delay your order (unlike most of our competitors). Orders placed before 2PM EST Monday - Friday ship the same-day. To learn more about our industry leading laser engraving services, click here. I love this stethoscope! Easy to use. A must have. I am completely satisfied with my stethescope purchase. This stethescope has exceeded my expectations! Best purchase this year. It is so light,user friendly and I love the engraving. I highy recommend this product to all of my co-workers. Love the lightweight style. Works for my needs as a director who gets on the floors for clinical work every now and again. 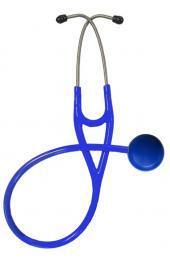 Love the variety of styles and colors Littmann is the gold standard for stethoscopes. Great product, super fast delivery even choosing the 3 day USPS option. The engraving is beautifully placed. Super pleased with my purchase, will definitely come back to this site for future needs! I absolutely love my new stethoscope. It's light weight, I don't get a headache from it hanging around my neck. These are the best for the price. I love my new stethoscope. It's so light I forget it is hanging around my neck. My car was broken into and all my nursing supplies were stolen. My order came in quick even with the added engraving I added on. The engraving is crisp and concise. I added the engravable name tag as treat to myself. Having the Select on sale was a bonus for me since I'll be replacing all my supplies. Thanks for great service!